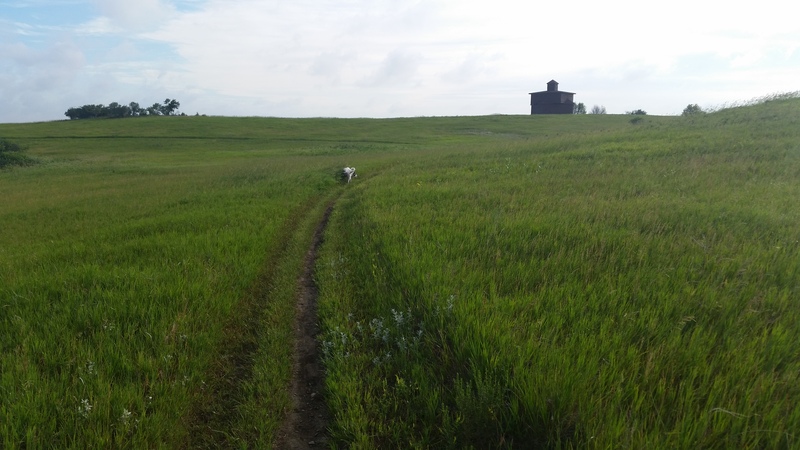 Location: Fort Abraham Lincoln, At Fort Abraham Lincoln State Park southwest of Bismarck. The Scout's trail is located within Fort Abraham Lincoln State Park. The park is home to the Fort Abraham Lincoln Calvary and Infantry posts, as well as the Custer House. 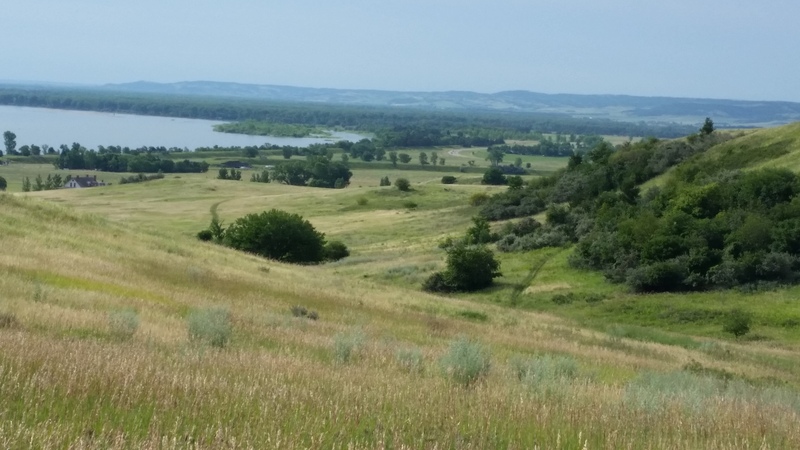 Interpretive opportunities abound for Native American culture, military history, the geology of the Missouri and Heart rivers, native prairie, wildlife, and transportation on the Missouri. 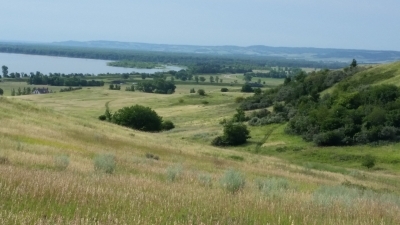 The Lewis and Clark Expedition camped in this area on October 20, 1804 and their journal referenced the abandoned Mandan "On-a-Slant Village", which is located within the park. 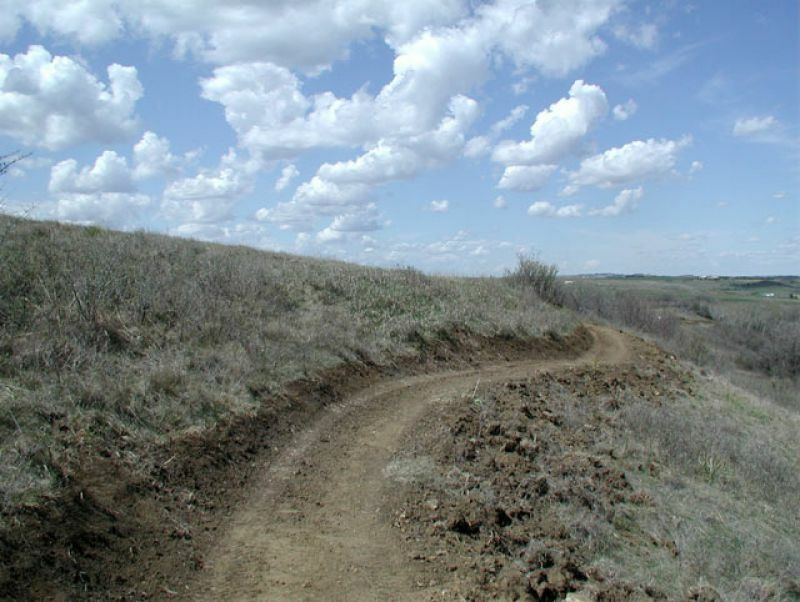 This trail will connect to the 37 mile paved trail system of Bismarck and Mandan. 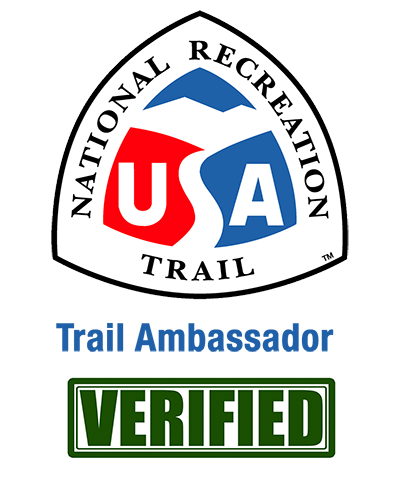 Fort Abraham Lincoln State Park offers modem campgrounds, camping cabins, comfort stations, and food and horse concessions. Interpretation is one of the main components of the visitors' experience at the park, with a series of interpretive signs, guided tours, living history displays and special events. At least three parking lots are directly adjacent to the trail for users to access. The main trails are good but the connecting trails could use signage & better maintenance. 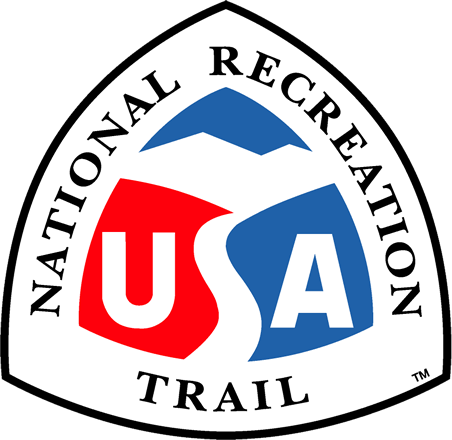 None of the trail is marked as a national recreation trail. It is not mentioned in any of the information provided or along the routes. Over of a couple trails. Photo by Wendy Schmeichel. Trail by Block houses. Photo by Wendy Schmeichel. This is a very scenic group of trails. No matter which section you take, you will have a great hike. Some of the smaller connecting trails are a little hard to find.